If you’re a fan of Aston Martin cars, the new Aston Martin pictures you’ll find here are a treasure trove of the best the brand has to offer. You’ll find new Aston Martin images of every iconic model currently in the brand’s product portfolio. Largely handbuilt for most of the brand’s existence, Aston Martin cars are fast, exclusive, and very expensive. Probably best known as the cars James Bond drives, this came about because producers Harry Saltzman and Albert Broccoli—for the first James Bond movie—chose the 1963 Aston Martin DB5. In so doing, Aston’s most enduring popular culture association was gelled and Aston Martin became a worldwide household name. By the way, the “DB” series Aston Martin cars are named for Aston’s first iconic owner, Sir David Brown, who got control of the company in 1947. During Brown’s tenure of ownership, the era of the legendary “DB” series of Aston grand touring coupes was born. 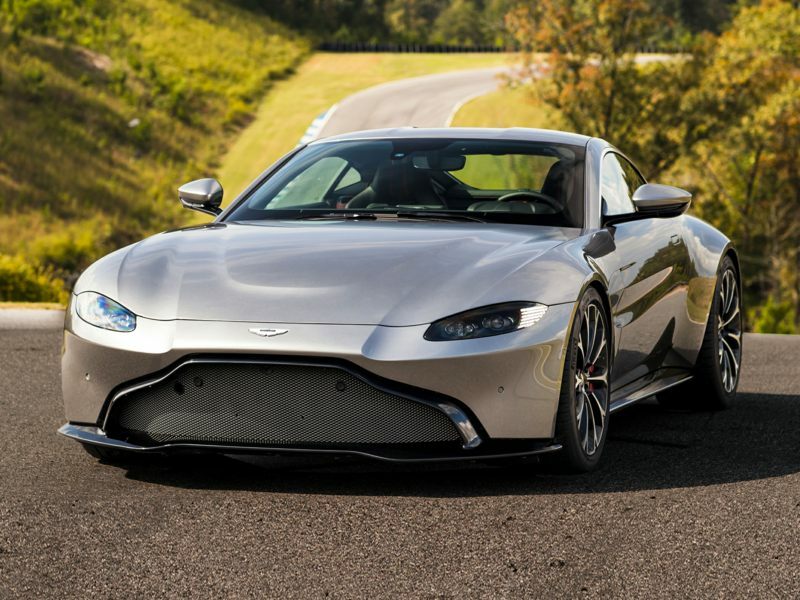 There are new Aston Martin photos of DB cars as well. Running from 1950 to 1972, Brown’s stewardship was the longest period of continuous ownership in the company’s history. Brown also established the iconic Newport Pagnell Aston Martin factory. There is still a new DB model in the Aston Martin lineup to this day. In this collection of new Aston Martin images, you’ll find every model the brand offers, lovingly captured by the company’s photographic staff in order to allow you to examine every detail of these exceptional cars.